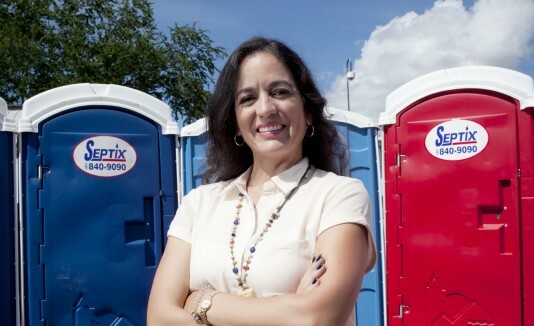 Portable Toilets Rental for any Occasion including Construction, Special Events, Special Needs and VIP Units. We have restroom trasfers in various sizes for different locations..
Septic Tank Cleaning, Pump Stations, Cleaning. Grease Trap Cleaning, Vegetable Oil Disposal, Car Wash Grease Trap Cleaning, Sale and Installation of Kitchen Grease Traps and Cooling Tower Cleaning. Installations, Repairs, Unclogging, Leak Detector, CCTV Pipe Inspections, Pipe Locator, Tank Installation and Cleaning and Jetting System (Water Pressure).